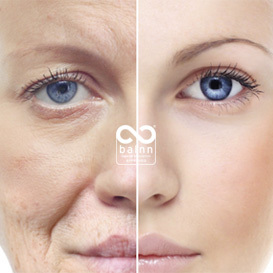 An balnn Longevity Research | by balexa. 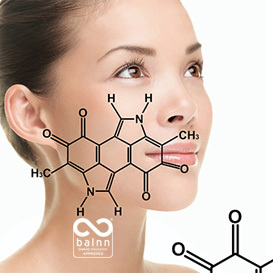 balexa exclusive ways for natural products rating | Zoom in natural honey . Slow Food is good, clean and fair food. We believe that the food we eat should taste good; that it should be produced in a clean way that does not harm the environment..
Human longevity has become more and more relevant in current scientific research: science publications on the subject went from nearly none to 34,000 every five years for the past forty years, and publications on “anti-aging” suddenly took off at the turn of the twenty-first century and went up to 3,500. The private sector is taking an interest in the field of human longevity. 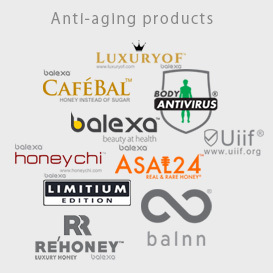 The number of companies dedicated to the anti-aging business, whether it be researching the causes of aging, its potential cures, or even administering them to clients, shot up in the last fifteen years. Current research has identified three main leads as very promising treatments in the quest for eternal life. 1. Caloric restriction : eating strictly the amount of calories that is necessary for the body to survive, and complementing this diet with the required food supplements has been shown to increase longevity in humans. There are many ways you can help us redesign long life.